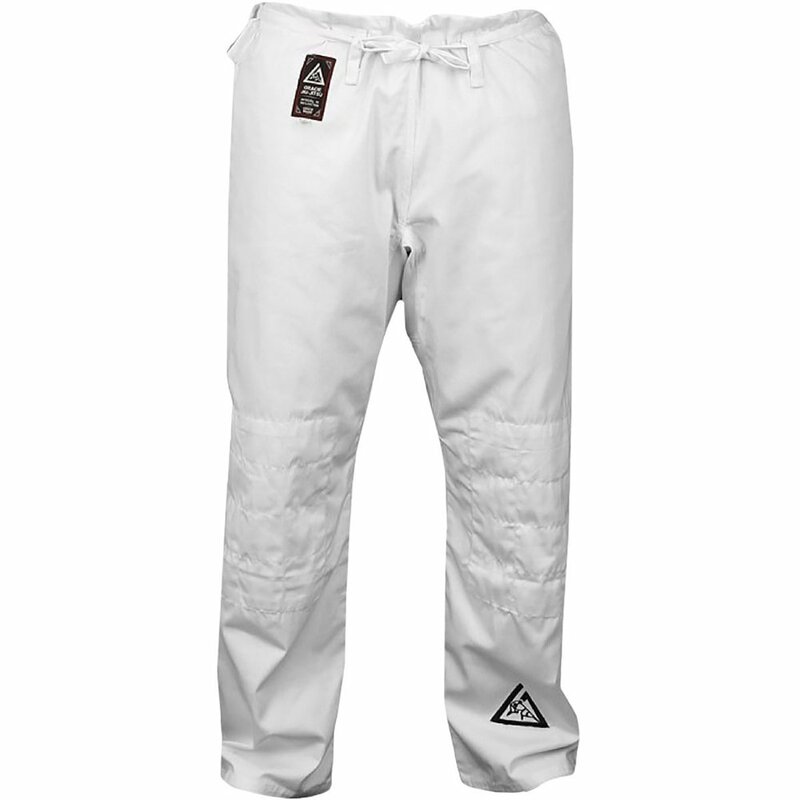 100% cotton Gracie Jiu-Jitsu gi with Gracie Triangles embroidered on both shoulders and the left pant leg. 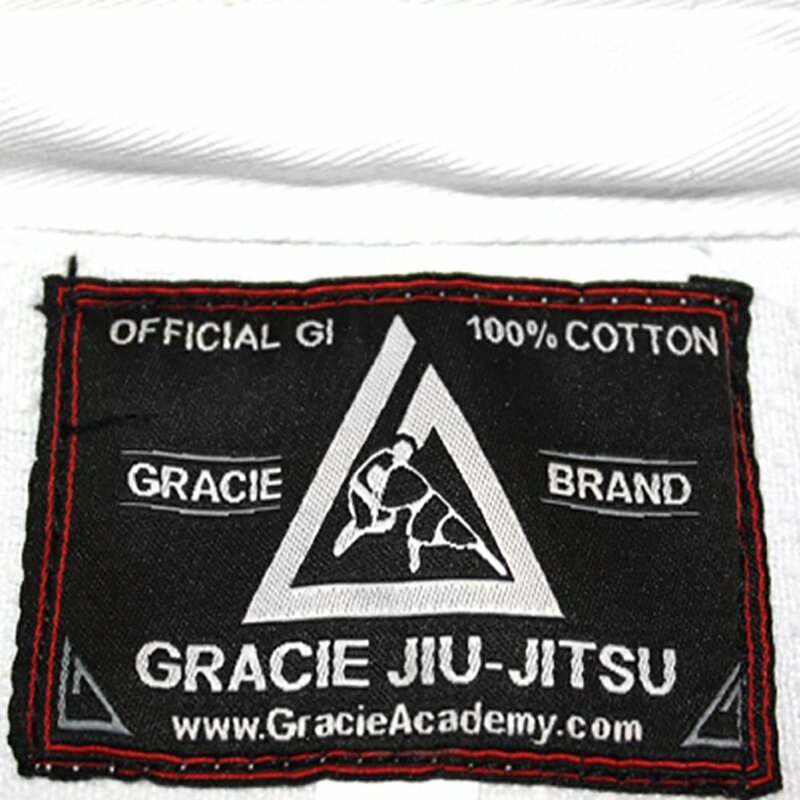 Rener's Size: Rener Gracie is 6'4" 190lbs. 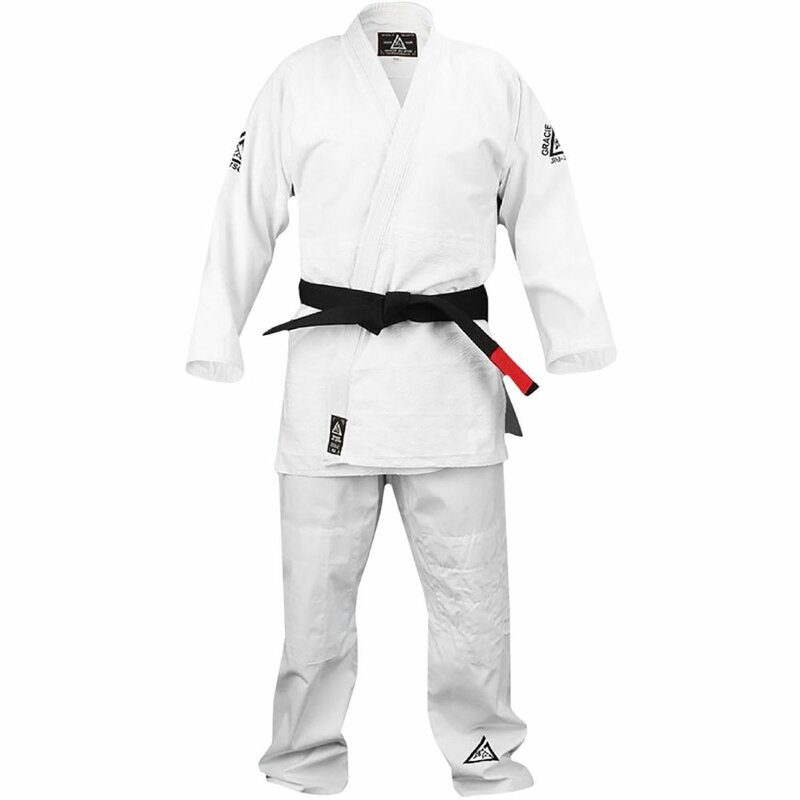 and he wears a Size 6 in the Classic Gracie Gi.